Do you want to KNOW CHRIST, but NOT RELIGION? We share that sentiment! We invite you to attend our Know Christ, No Religion Discipleship Classes. 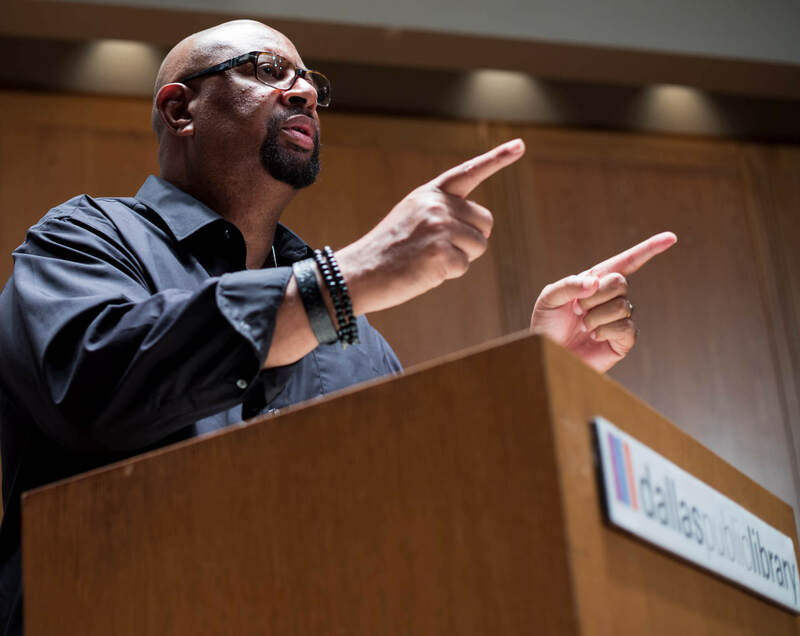 Know Christ; No Religion is a 16-week course designed to help you grow in your knowledge of the Lord Jesus Christ, not religion, and equip you to share your newfound relationship with others. Each participant will be given a free course book and receive a certificate at the end of the course. 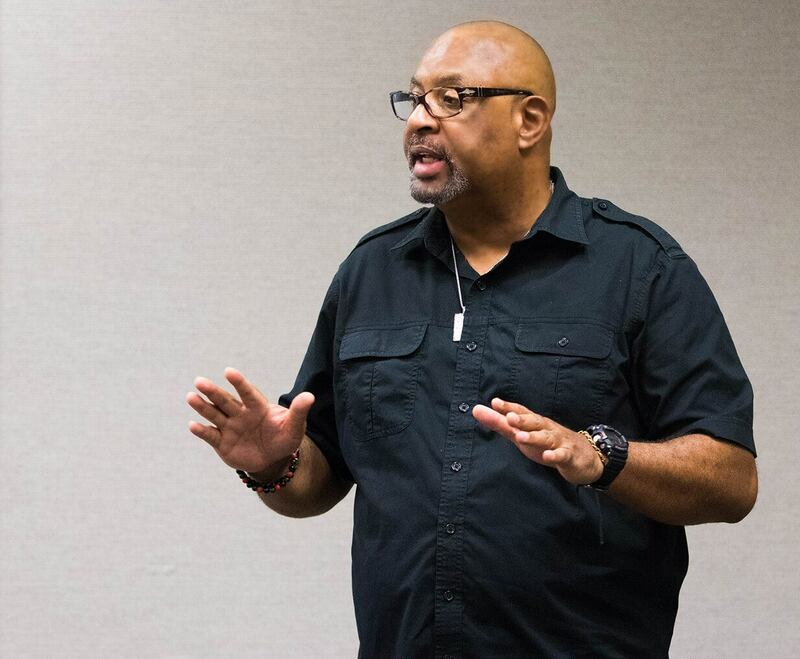 You will leave this class a world-changing, saltmaker with the tools to live successfully and lead effectively. 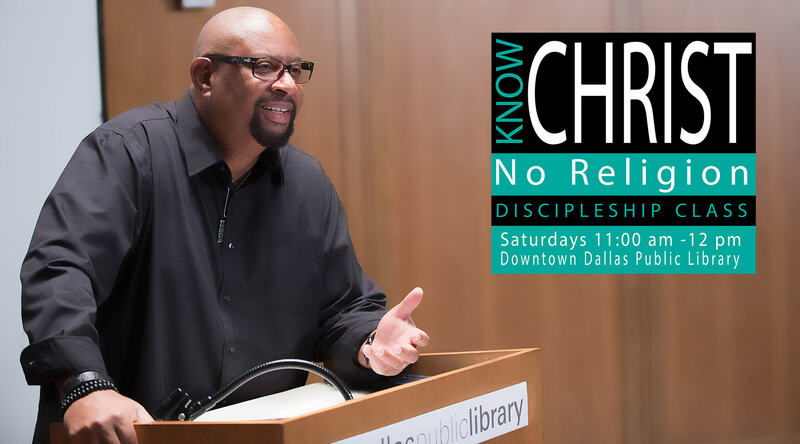 Every Saturday morning, beginning August 12, 2017, our pastors will teach the Know Christ, No Religion discipleship classes from 11:00 am until noon, We will hold the classes at the downtown Dallas Public Library located at 1515 Young Street, Dallas Texas 75201. We meet in the Stone Room on the 7th floor. There’ll be lots of food, fun, fellowship and friendly people. We would like you to be our special guest.